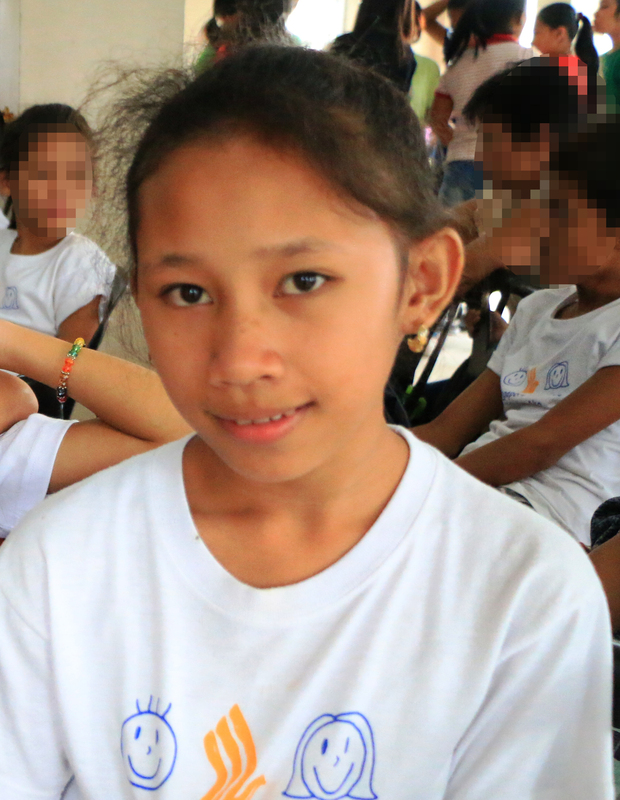 Bantay Bata 163's Children's Village recently received a donation of three (3) units of washing machines from Hanabishi Appliances. 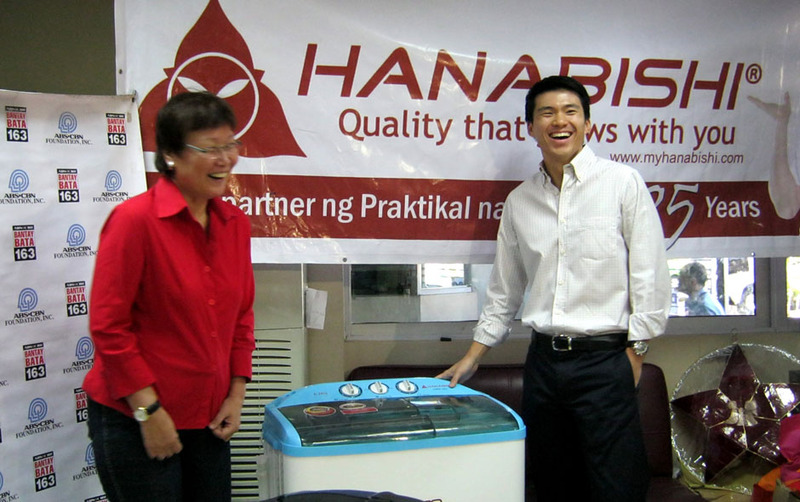 The units were personally delivered by Mr. Jevon Ong, Hanabishi Appliances' Vice President and were received by Ms. Tina Monzon-Palma, Program Director of Bantay Bata 163. In photo are Ms. Palma and Mr. Jevon exchanging pleasantries.